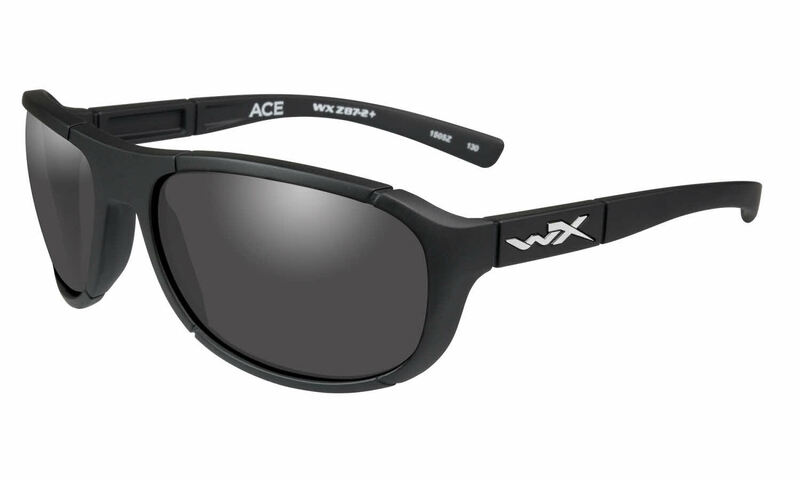 Wiley X WX Ace is a Full Rim frame for Men and Women, which is made of Plastic. Wiley X WX Ace Sunglasses come with a cleaning cloth and protective carrying case. A new, fresh design from WX. As a fan of the aviator style of eyewear, I found the WX Ace fitting the bill. Great purchase from a great company and great store. Great fit and quality product from WX. Another successful purchase from Frames Direct.